In the month of April, from 25 to 28, our organisation is going to be present again in the most important food fair in Spain, Alimentaria. This time, our goal is to strengthen our leadership position, letting companies come and learn more about us and our internationalisation project. Since 1990 we work to safeguard in International markets the position and quality of the authentic Serrano ham from Spain, handselected piece by piece, guaranteeing the exportation of our Serrano ham Consorcio Serrano as a high quality product. 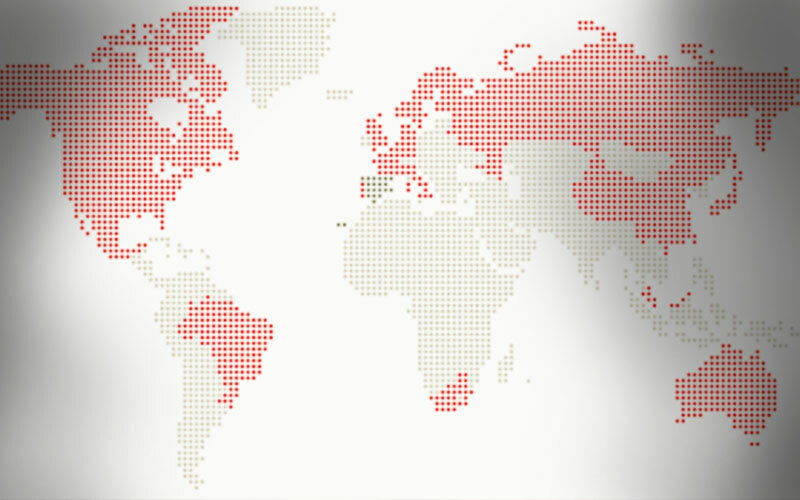 With 654.000 sealed pieces and exported by our 29 members during last year, we demonstrate our standing out position of leadership in the sector. To continue strengthening of our positioning, we are again present in Alimentaria, in the hall number 5, stand number 257, an own stand of 30m2. 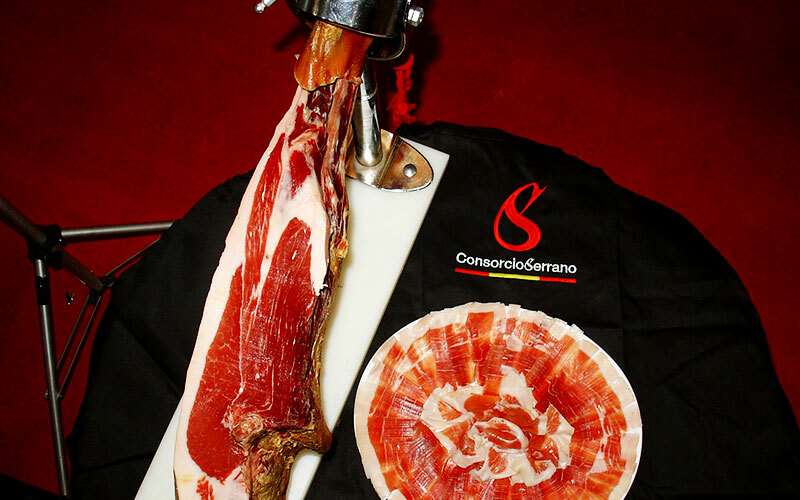 Throughout the fair, we will show the assistants the labour we develop with the workshop Consorcio Serrano ham hour. This action will let the visitors taste this high quality product thanks to a professional ham carver who will explain to the public the qualities and he or she will offer them an easy recipe so they can learn how to introduce the product in their daily meals. To sum up, the presence in Alimentaria is a national opportunity for our strengthening project of one of the main gastronomic symbols: the high quality Serrano ham.